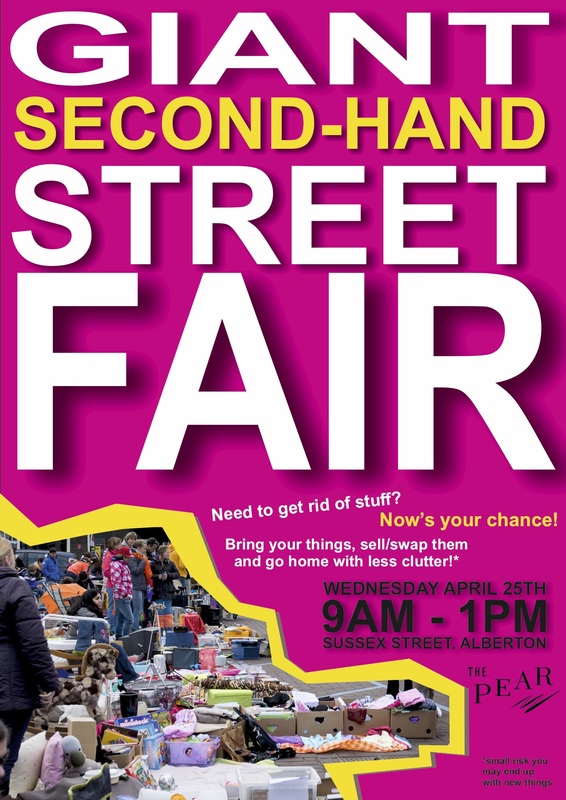 Mark the date; Wednesday April 25, ANZAC Day, from 9:00 AM, The Pear Giant Second-hand Street Fair. Bring a rug and your treasures and setup shop under our veranda. No registration needed, no stall fees, no marquees, just you (and maybe your family) on a rug amongst the rest of us. Sell, swap or give away what you no longer need. 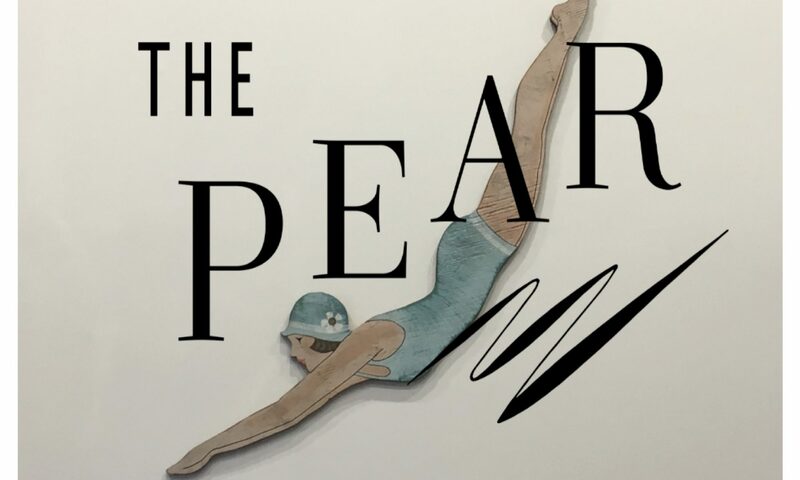 The Pear will be open for coffee and snacks.